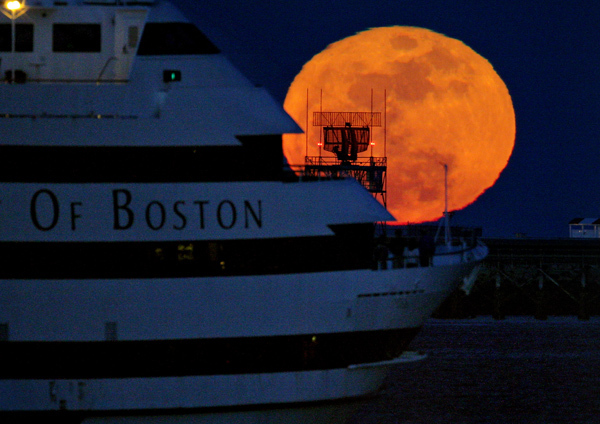 Tonight’s Very Large “Super Moon” as Seen From South Boston. I photographed tonight’s so called “Super Moon” from the Fish Pier in Southie. I needed some type of scale to show how big the orange, reddish moon was at moonrise. I lucked out. 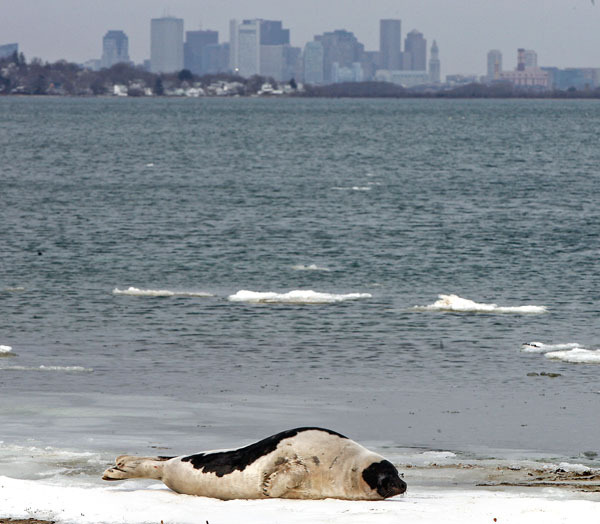 The Spirit of Boston was cruising by just at the right time. 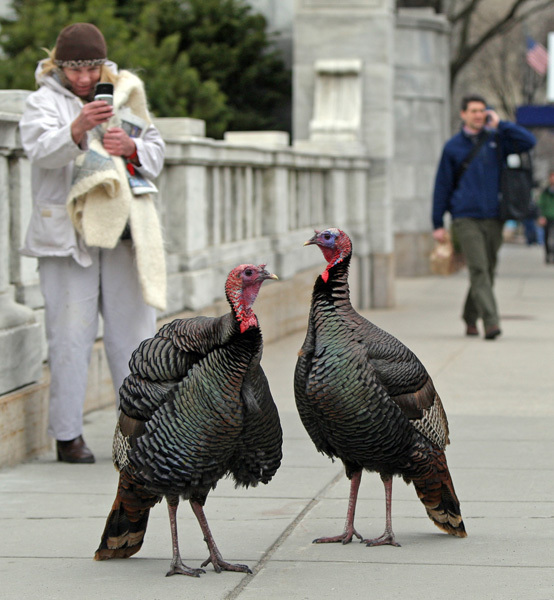 The photo was snapped with a Canon 800mm lens 2000ASA with a shutter speed of 1/60th and an aperture of f5.6. The moon is the closest to the earth while being full, hence the largest, in almost 20 years. 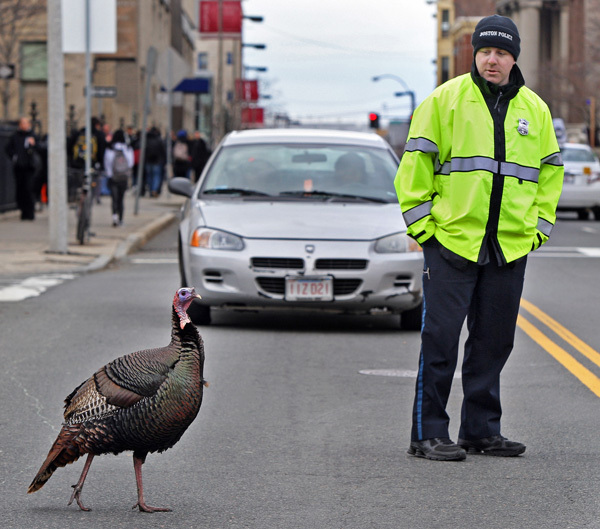 Check Sunday’s Boston Herald for more. 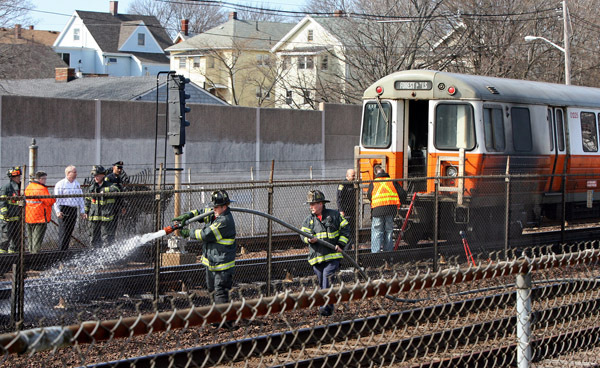 MBTA Orange Line Train Fire keeps Medford and Malden Firefighters Busy. 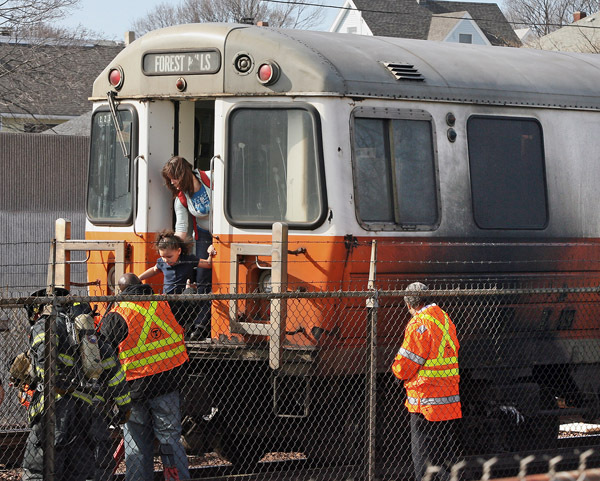 Passengers are evacuated from an Orange Line T train as Medford and Malden firefighters douse some of the fire that ran up the train’s side and fire that was scattered on the tracks in it’s wake. 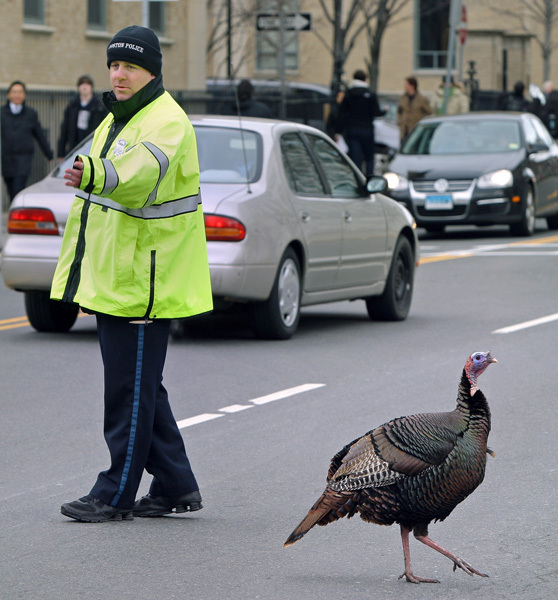 The incident happened just after 3:00pm. Tags: Massachusetts, Medford, Orange line MBTA, train fire. 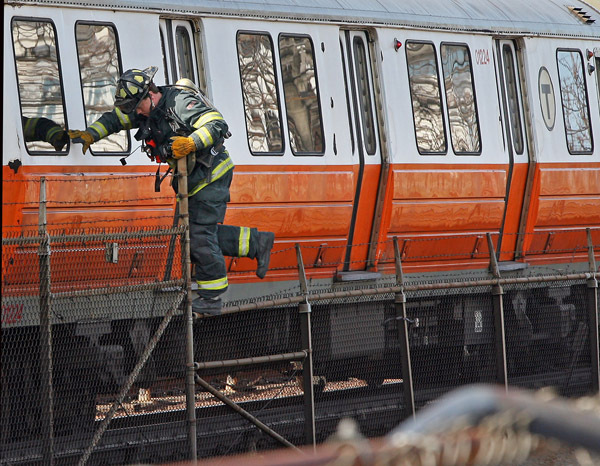 Posted in Uncategorized | Comments Off on MBTA Orange Line Train Fire keeps Medford and Malden Firefighters Busy. 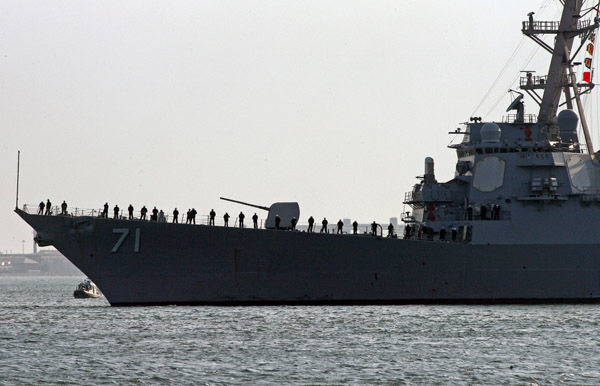 USS Ross, an Arleigh Burke-Class Guided Missile Destroyer, Enters Boston Harbor. 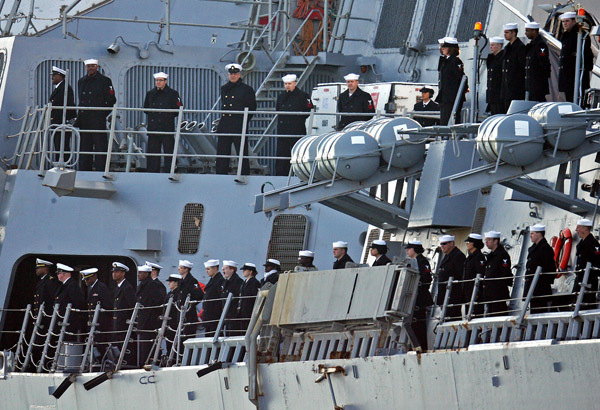 USS Ross, an Arleigh Burke-class guided missile destroyer, enters Boston Harbor’s Black Falcon Terminal this morning, March 18, 2011, for a St. Patrick’s weekend stay. 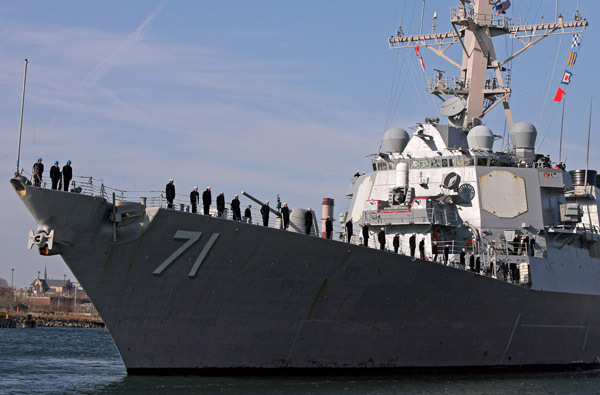 Posted in Uncategorized | Comments Off on USS Ross, an Arleigh Burke-Class Guided Missile Destroyer, Enters Boston Harbor. 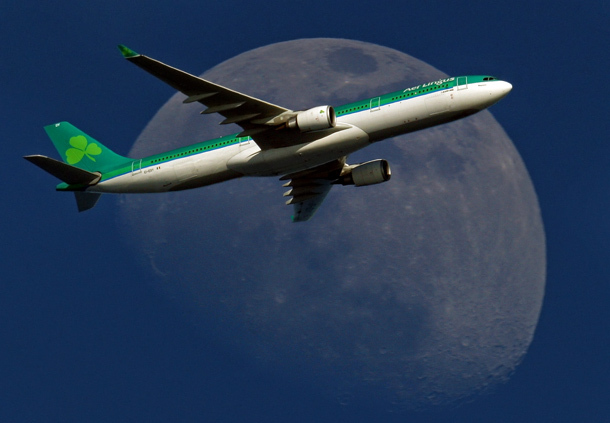 I snapped this at approximately 4:45pm today and yes, I had the luck of the Irish on my side as an Aer Lingus jet passed by the rising moon. Happy St. Patrick’s Day! 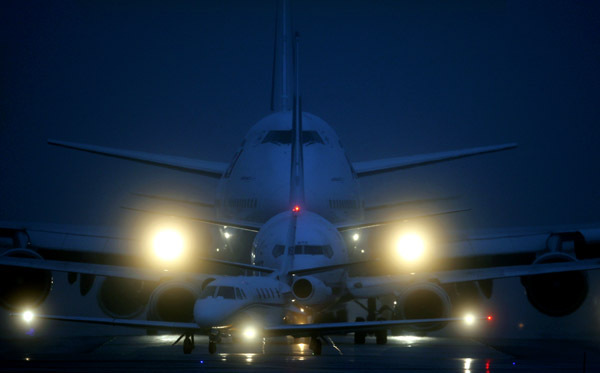 Shot with a Canon 800mm with a 1.4X extender. I photographed the slide show below of SJP on assignment for the Boston Herald as she was filming her upcoming movie “I Don’t Know How She Does It,” in and around Faneuil Hall. The woman with her is actress Christina Hendricks. 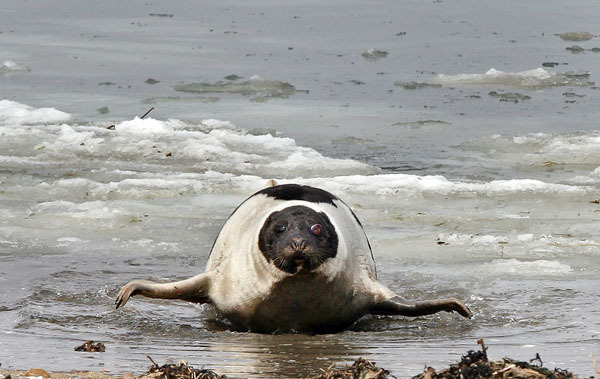 I photographed this Harp Seal over the weekend. He or she seemed healthy except for a bloated and reddish eye. 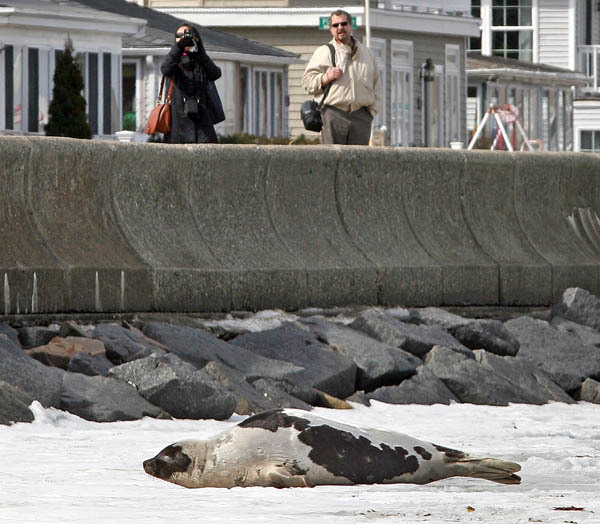 A biologist at the New England Aquarium says that they are concerned about this seal and have been monitoring it after seeing it in Rockport last week. The aquarium reminds all that the Marine Mammal Protection Act of 1972 prohibits people from getting within 50 feet of any marine mammal and if you see one of these animals, call the aquarium so they can go check it out. 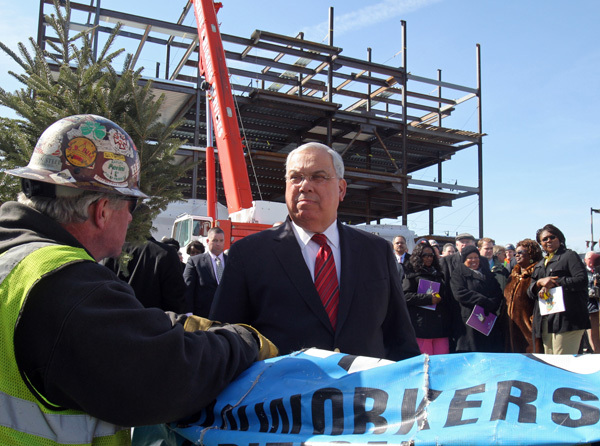 Tree Topping Ceremony for Whittier Health Center. 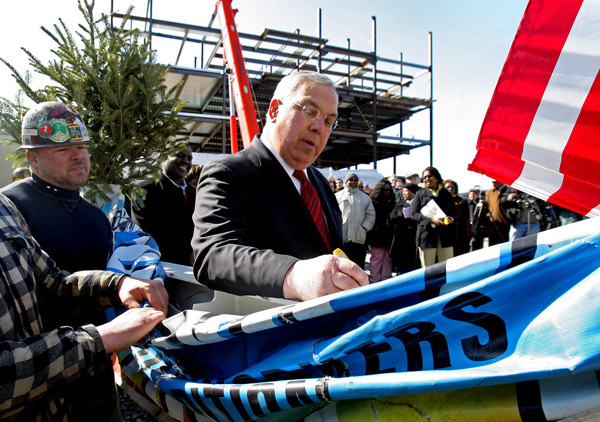 Mayor Thomas Menino signs the last construction beam at the “topping off” ceremony for the soon to be completed Whittier Street Health Center in Roxbury this afternoon as iron workers from Local 7 secure the last beam into the soon to be completed building. 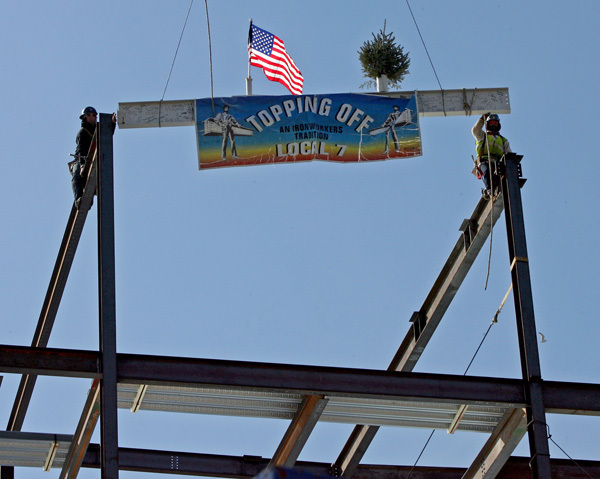 Posted in Uncategorized | Comments Off on Tree Topping Ceremony for Whittier Health Center. Tonight’s Warm Sunset Over Cold Boston, Aviation Style. 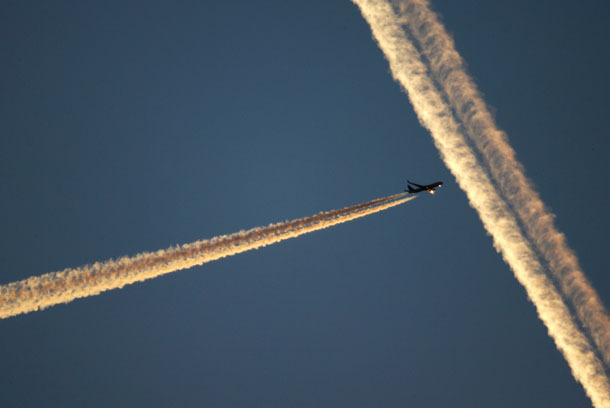 Posted in Uncategorized | Comments Off on Tonight’s Warm Sunset Over Cold Boston, Aviation Style.